Got diesel? Fossil Fuel has you covered. 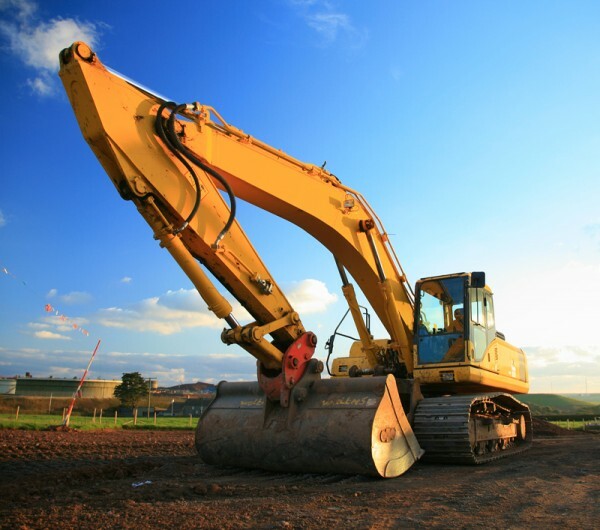 We have been supplying the South Shore with all the diesel services that they require, with high-quality, premium diesel, for all the business, construction, marine, and recreational needs that you may have. Fossil Fuel carries on-road, ULSD at 15ppm max for all of your commercial, on-site construction fueling needs. Not to mention, we carry off-road ULSD dyed fuel at 15ppm max. We want to be sure that your equipment is protected which is why we also include refinery blended winter diesel for added protection for your on- and off-road applications. Fossil Fuel provides on-site fueling for added convenience and smoother running of your business. We can supply you with a multitude of on-site fuel tanks, so you always have what you need. These tanks do come with an additional fee. Please contact us for more information. Looking for a more environmentally-friendly option? We carry biodiesel products that range from 2%, 5%, 10%, and 20% increments. Fossil Fuel provides US Coast Guard-certified marine fuel that is produced for both small and large commercial vehicles. You will never be stranded with Fossil Fuel. In addition to our on- and off-road and marine diesel options, we also carry municipal fueling, seasonal blends, and bulk fuels. If you have any questions concerning diesel products, delivery areas, and other services, don’t hesitate to contact us. We’d be happy to help you.